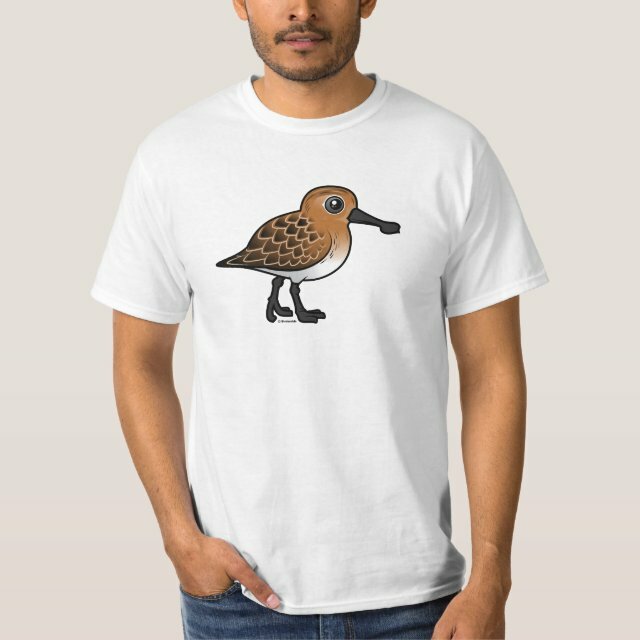 The Spoon-billed Sandpiper (or Spoonbill Sandpiper) is a critically endangered small wading bird that breeds in northeastern Russia. The migrant winters in south and southeast Asia. You can totally customize this gift! Move the design around, change the color or style, add your own text or images -- make it your own!